History has portrayed Australia’s First Peoples, the Aboriginals, as hunter-gatherers who lived on an empty, uncultivated land. History is wrong. 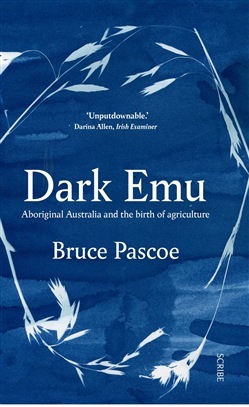 In this seminal book, Bruce Pascoe uncovers evidence that long before the arrival of white men, Aboriginal people across the continent were building dams and wells; planting, irrigating, and harvesting seeds, and then preserving the surplus and storing it in houses, sheds, or secure vessels; and creating elaborate cemeteries and manipulating the landscape. All of these behaviours were inconsistent with the hunter-gatherer tag, which turns out to have been a convenient lie that worked to justify dispossession. Using compelling evidence from the records and diaries of early Australian explorers and colonists, he reveals that Aboriginal systems of food production and land management have been blatantly understated in modern retellings of early Aboriginal history, and that a new look at Australia’s past is required — for the benefit of us all. Dark Emu, a bestseller in Australia, won both the Book of the Year Award and the Indigenous Writer’s Prize in the New South Wales Premier’s Literary Awards. 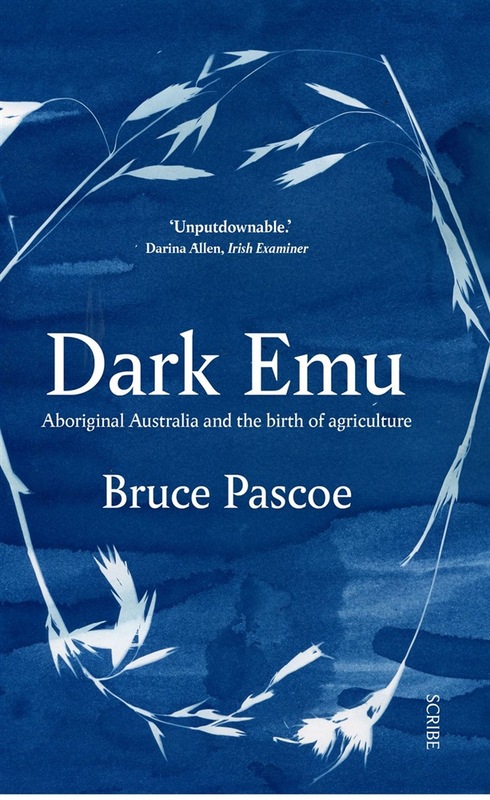 Acquista Dark Emu in Epub: dopo aver letto l’ebook Dark Emu di Bruce Pascoe ti invitiamo a lasciarci una Recensione qui sotto: sarà utile agli utenti che non abbiano ancora letto questo libro e che vogliano avere delle opinioni altrui. L’opinione su di un libro è molto soggettiva e per questo leggere eventuali recensioni negative non ci dovrà frenare dall’acquisto, anzi dovrà spingerci ad acquistare il libro in fretta per poter dire la nostra ed eventualmente smentire quanto commentato da altri, contribuendo ad arricchire più possibile i commenti e dare sempre più spunti di confronto al pubblico online.